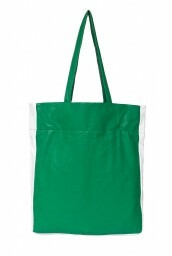 Experience steady water-resistance with this fantastic Sling-On Bag Green! Crafted in soft synthetic leather for a stylish look. 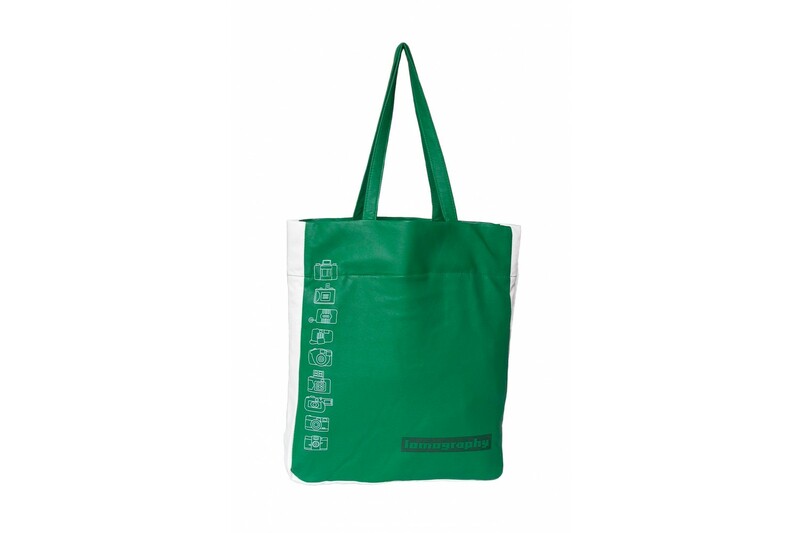 Experience unfaltering water-resistance with this fantastic green Sling-On Tote Bag! 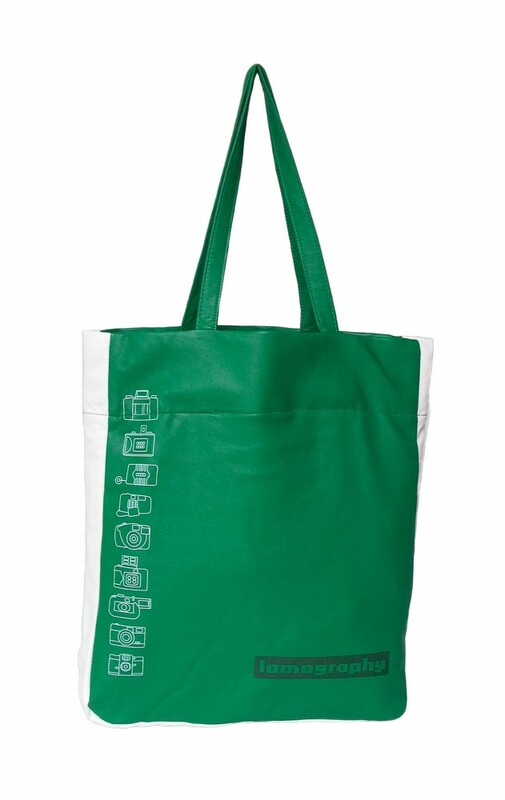 Crafted in soft synthetic leather for a comfortable and stylish look, this bag also features Lomography graphic prints in white.